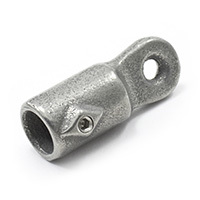 Eye ends are useful fittings that are easily placed into the rod and rafter holder when mounting awnings. 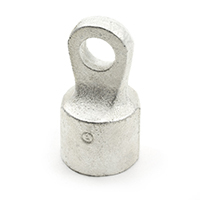 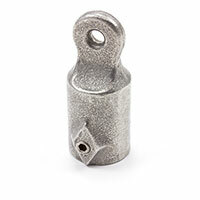 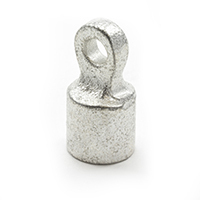 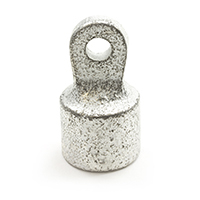 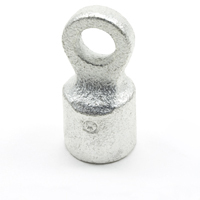 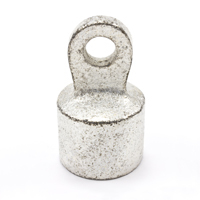 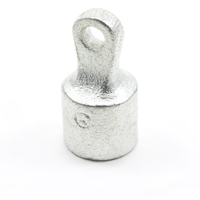 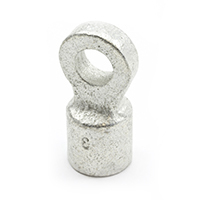 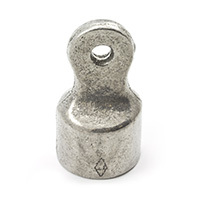 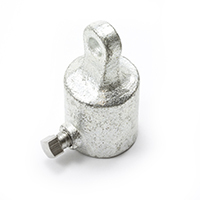 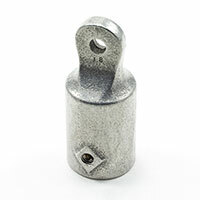 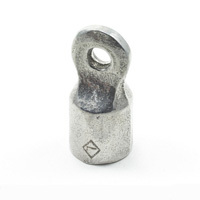 Shop threaded or non-threaded Slip-Fit eye ends below, available in heavy-grade aluminum, iron, or steel. 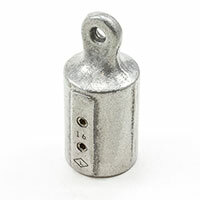 For proper customization, the parts are offered in small and large sizes. 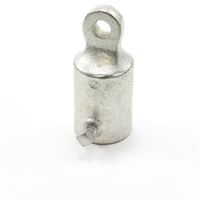 Use the awning hardware for window awnings and other shade structures. 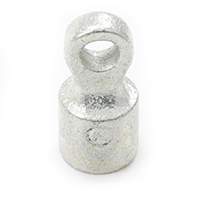 Find pipe accessories, awning fabric, and other supplies in our full online collection.